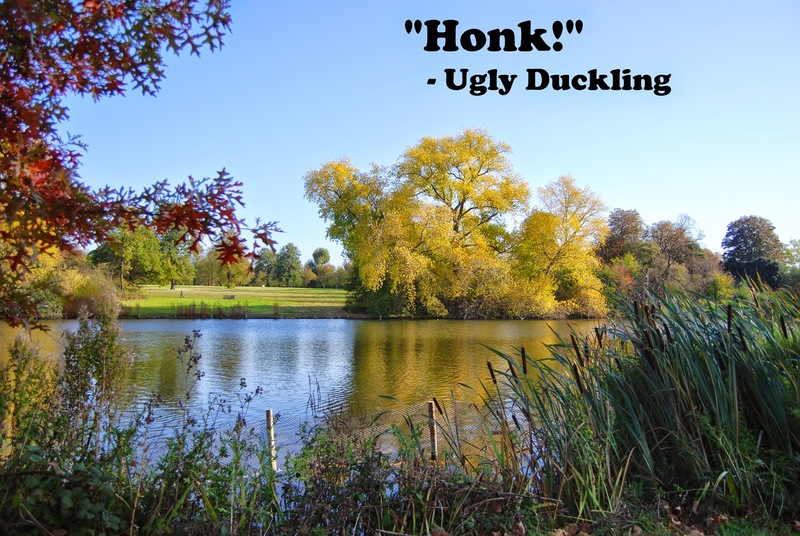 The story of The Ugly Duckling needs no introduction. Everyone is familiar with the fairy tale I should think which was originally written by Danish author Hans Christian Andersen and published in 1843. It was with good reason that it joined the continually expanding fairytale adaptation lineup at Disney. Funnily enough, it's actually not the first time that Disney did an adaptation of The Ugly Duckling. Disney had already done an adaptation in 1931, but in black and white of course. As the final Silly Symphony release, Ugly Duckling is pretty much an opportunity to modernize the original film with some colour. Back when there were no movie geeks calling for Disney's head for being as lazy as remaking a movie from eight years ago, I personally think Ugly Duckling was a great way to end Silly Symphony as a way of showing how far the animation medium had come in such a short time. A mother and father duck joyfully greet their newly hatched ducklings. While the father duck proudly kisses his mate, a surprise waits for both proud parents as the last egg hatches however. The duckling that emerges is different to say the least. Looking and sounding completely different from its fellow ducklings, both parents are quick to ignore and abandon it in shame. The first thing to note about Ugly Duckling is that it doesn't quite follow the traditional Andersen storyline. That's typical Disney style, but that still doesn't stop this short from being very enjoyable. It'd be easy to accuse Disney of ruining what was already a good story but the truth of it is, Disney never usually screws up with their re-writes and Ugly Duckling is another example of that. 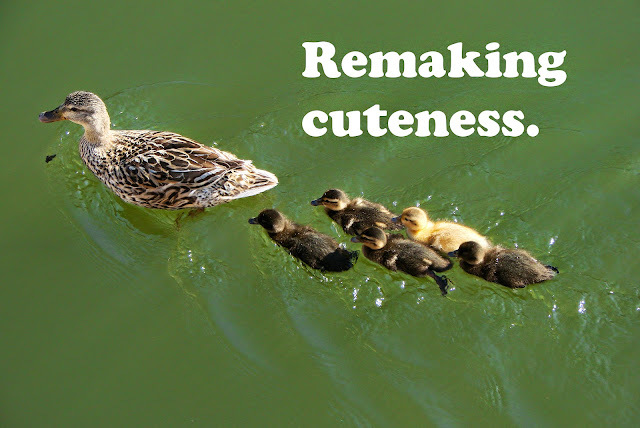 Just like Three Orphan Kittens let's say, Ugly Duckling is cuteness overload. Incredibly enough, I'd say UD actually trumps TOK which is no small achievement. Who'd of though a bird could outdo kittens? For example, the ugly duckling coming out of its eggshell is just about more than anyone can bear (in the best possible way of course). There's something about that honk he does that's adorable too.Things get pretty sad quick though once the poor guy is on his own. He desperately tries to find companionship elsewhere, but he comes up empty several times. In terms of production values themselves, the animation is definitely smooth and the colours are vibrant. I was also particularly impressed with the sound effects. Music which has always been an important part of Silly Symphony doesn't quite seem as important here though. So much so that Ugly Duckling could've been released outside of SS if you ask me, but there's nothing wrong with that. Albert Hay Malotte does good work for the score all the same. At the end of the day, Ugly Duckling just works. It's meant to be sad and make you feel for the ugly duckling and in those things it succeeds. The Academy was also charmed enough to award Disney the Academy Award for Best Short Subject, so there's that too. Although it's sad to see Silly Symphony come to an end, Ugly Duckling is a great sendoff.